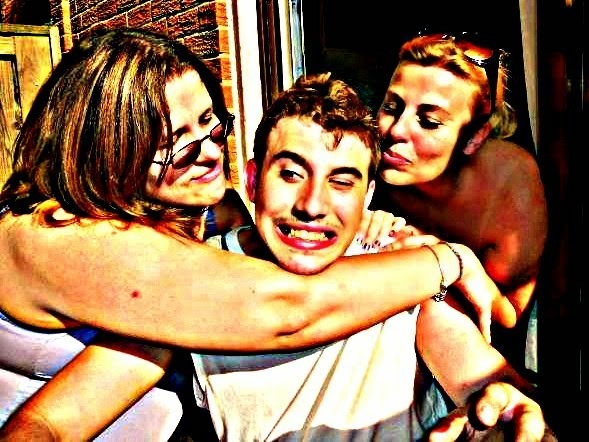 Days of Whine and Rosé: Life In An Autism Household : The Look Of Love, Autism Style! There is a common perception that people with autism, any form, cannot, and do not, love. We're here to blow that myth out of the water!!!! their beautiful pictures and stories of love!